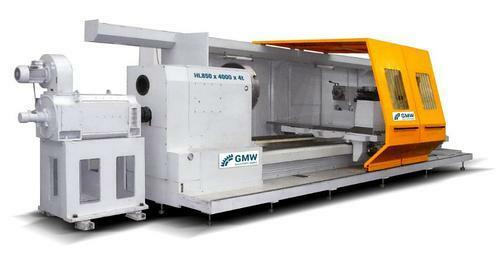 GMW MACHINES GMBH, Milling - machine tools, Lathes for metal processing, CNC Lathe Machine, on EUROPAGES. 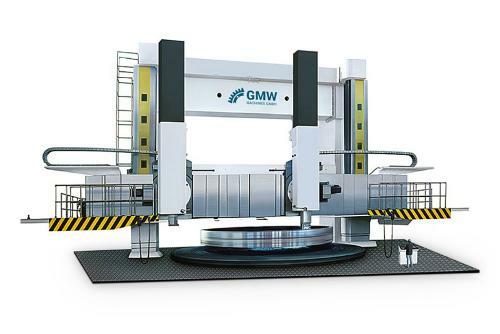 GMW Machines specialises in the production and equipping of heavy-duty machine tools. 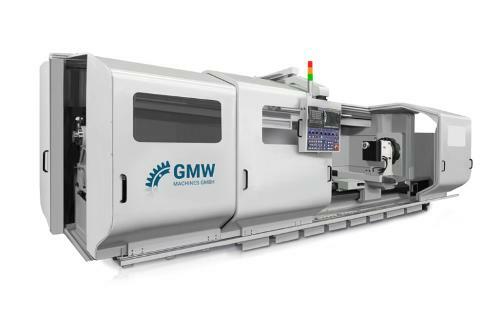 Its product programme ranges from vertical lathes to heavy-duty lathes, table type boring mills and floor type boring mills through to portal milling machines and machining centres. 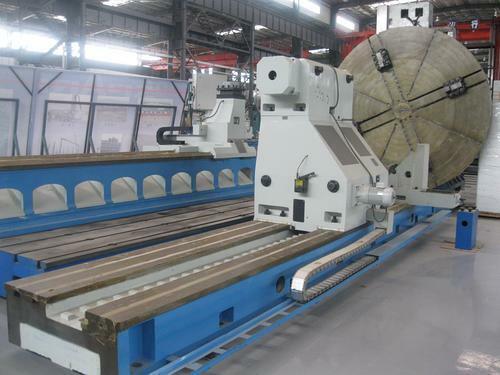 A wide range of special accessories, including clamping plates, angle plates and clamping milling heads, expand our product range. 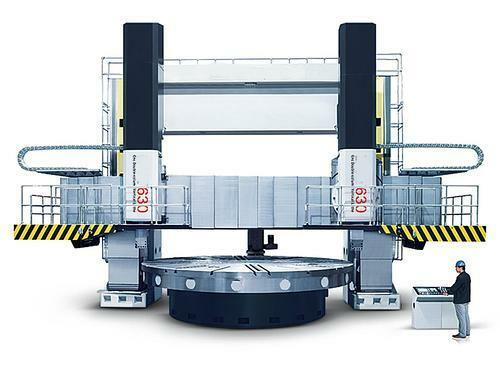 When manufacturing machine tools, we concentrate on the most essential aspects: The demands and requirements of our clients. 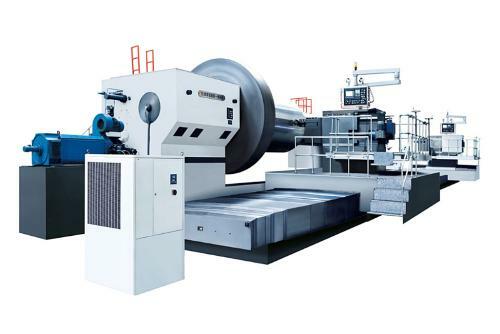 Our machines comprise solid, heavy-duty cast iron structures from certified international suppliers, which are individually equipped with high-tech components, primarily from well-known German manufacturers. 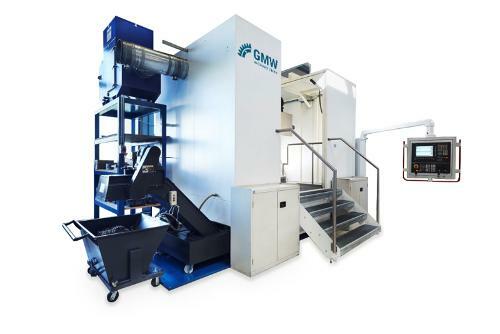 This flexible building block system allows us to construct the machines efficiently and cost-effectively to a high quality, so that our clients are able to reckon with machine-hour rates of up too 30 per cent. It also significantly reduces delivery times.